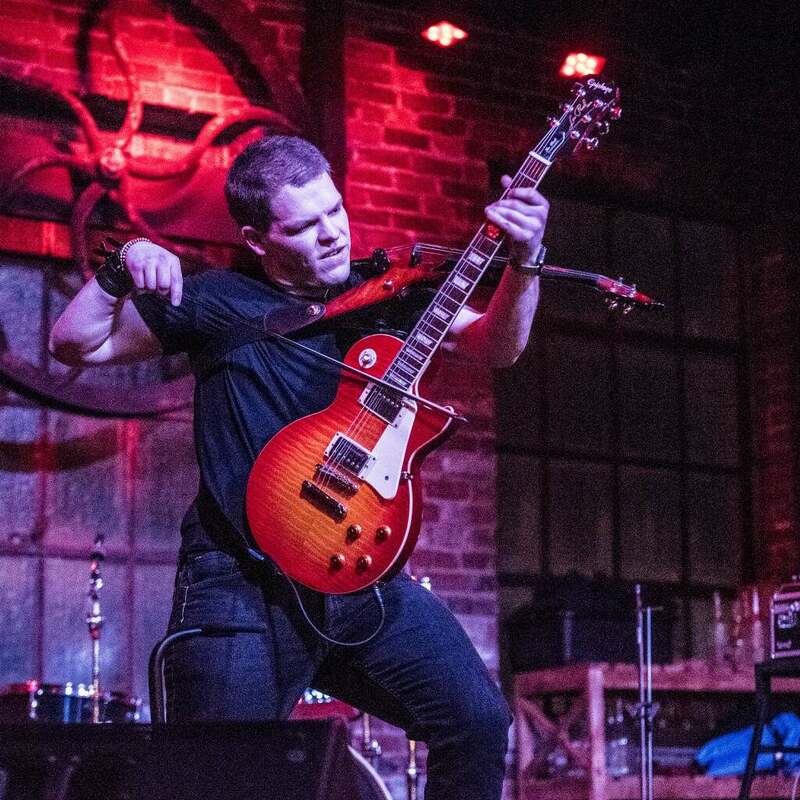 Classically trained Rock Violinist is electrifying stages across the region! 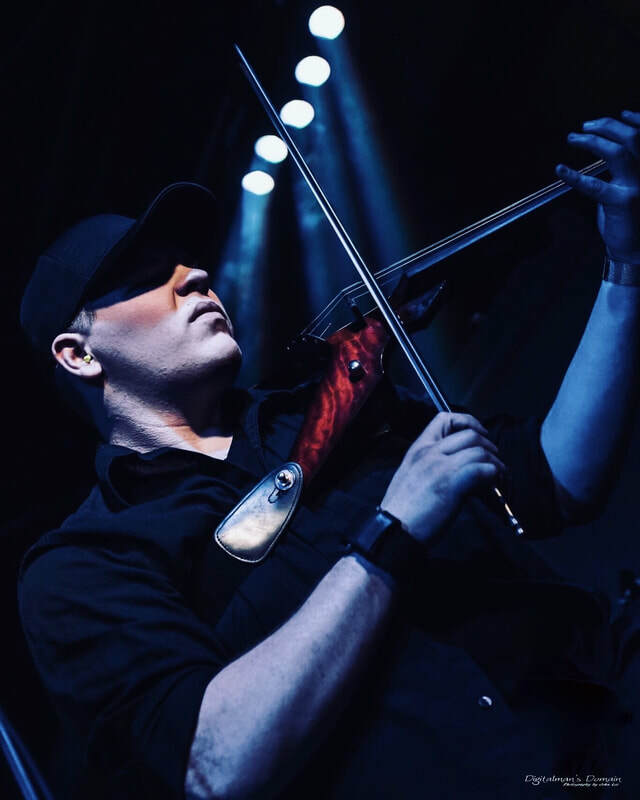 Electric Violinist Joseph Shackelford is transforming the perception of what is possible with the violin and genres such as Rock, Pop, Blues, and more. Described as the “Jimi Hendrix of Violin," Joseph is taking on the world one stage at a time! 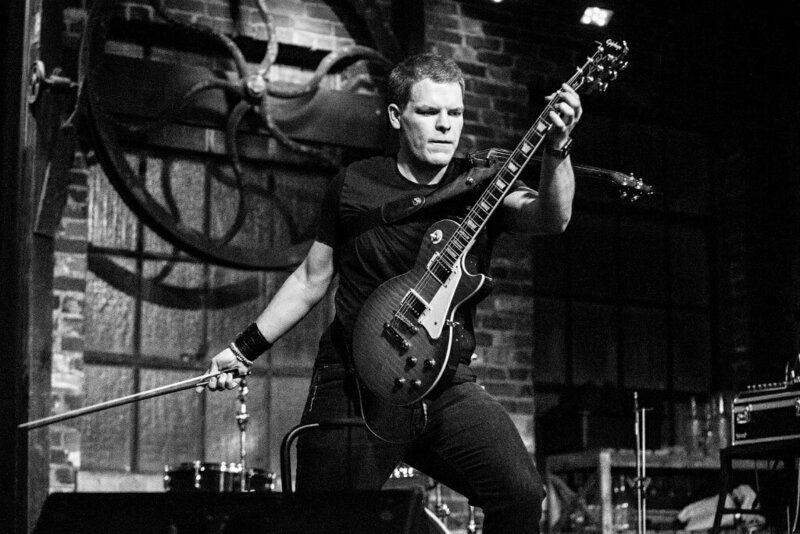 Joseph has performed on the same bill/along side: 3 Doors Down, Ben Folds, Barrett Baber, Whisky Myers, Will Hoge, Dwight Yoakam, ABBA (Arrival from Sweden), Taylor Hicks, and many more. 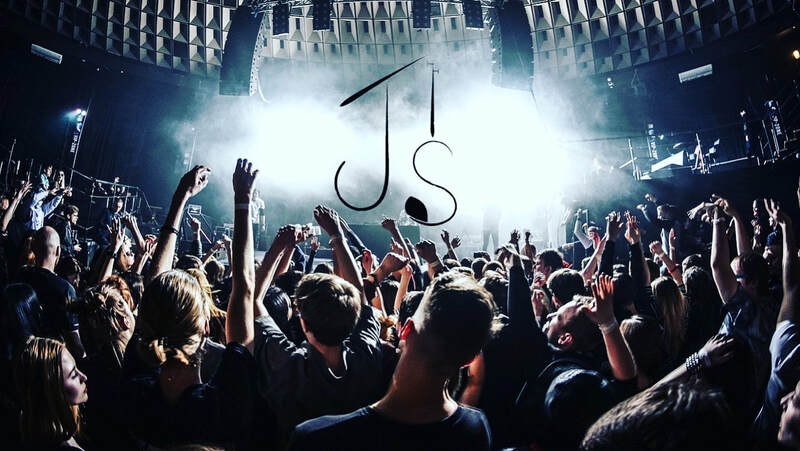 While developing a diehard fan base, and equipped with an energy that is fun and engaging, Joseph creates an experience that will rock any music festival or concert venue! If you would like Joseph to come to your town and perform at your venue, festival or school - Send us a quick note under contact us - We love hearing from you guys!